Scary Terry's World: Abbott and Costello meet Monster Memories! 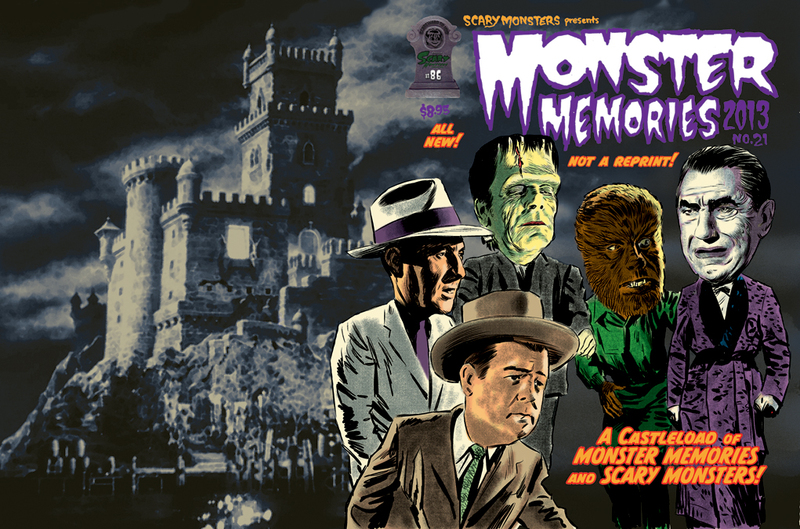 New cover illo for Scary Monsters/Monster Memories. Manga Studio and Photoshop. B&W digital drawing before adding the color in Photoshop. Hi Terry. Forgot to comment on this cover when it showed up on Facebook, but what a great job you've done. 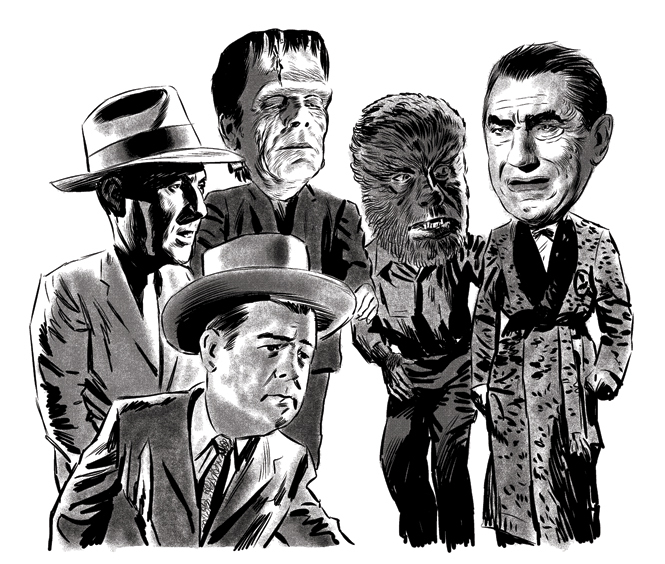 Great likenesses and just terrific art. I've enjoyed your covers for Scary Monsters for years now. Have you done every issue?